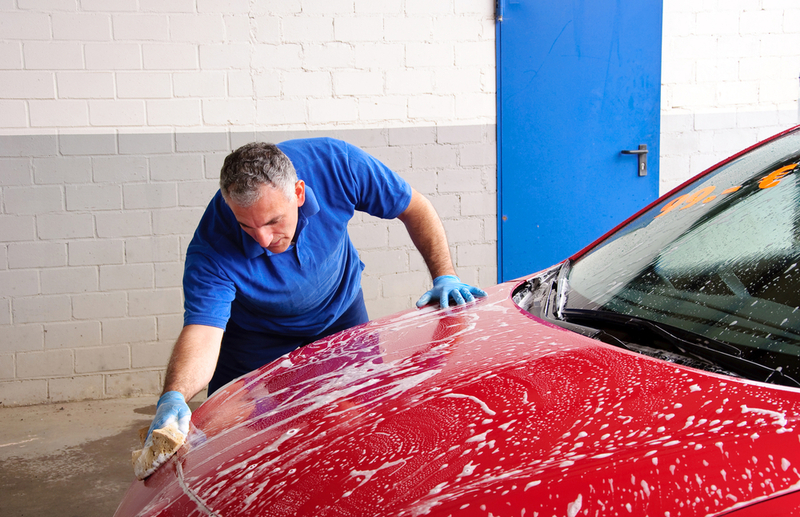 When winter hits, many drivers stop washing their vehicles as often as they do in the spring and summer. Sure, a clean car just looks so good in the warm sunshine, but washing your vehicle does more than keep it looking like new. We know a clean vehicle doesn’t stay that way with snow and slush, but winter washes will protect your Honda from one of the most damaging times for your vehicle’s interior and exterior. Road salt may be a saviour when ice starts forming, but it can be very damaging to your car’s exterior. A winter wax for your vehicle’s body will protect it from road salts. If you didn’t get waxed up in preparation for winter, it isn’t too late. Give your Honda a mid-winter treat with a wash and wax to steer clear of salt damage. It’s not just the body that takes a beating from road salt. The underbody needs an occasional flush as well. Besides getting all that winter road dirt out, you’ll clean out all the contaminants, including salt, that have collected under you vehicle. If you neglect to flush this harmful sludge out from under your Honda, you might start to see some rust, and no one wants that. When it’s snowing or slushy, it’s impossible to keep the interior of your Honda totally dry, but you have to protect it from puddles somehow. We know your Honda isn’t going to be permanently parked this winter (Why would it be? It’s built for this weather! ), so you have to do something. Invest in good quality floor mats and clean them often. You can also find protective sprays to protect your seats from moisture damage. Driving in the winter means having to wash your windshield…a lot. Apply a water repellent to help snow, slush and sleet bead off the windshield with ease. Replace your wipers as needed to avoid scratches and maintain good visibility. Winter washes are just as important, if not more so, as spring and summer cleanings. Not washing your Honda can result in some serious damage, so keep it clean!